Advika Web is top branded business email address hosting provider India with 24*7 Support. 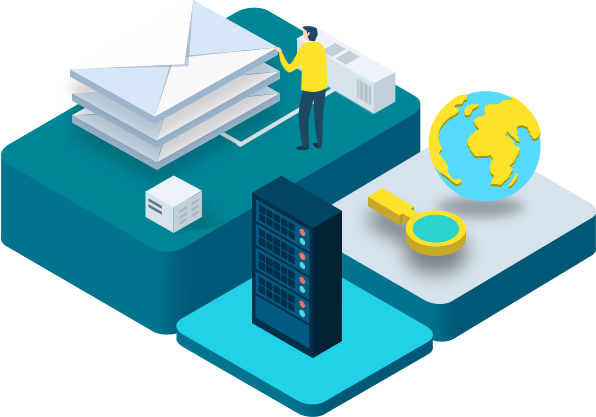 Affordable best and cheap business email hosting servers come with firewalls as well as anti-spam and anti-malware solutions with email hosting reasonable prices India. If by some reason if your business email is down, your business can come to a halt or you can face serious problems. That’s why we at advika web have a fail-safe SLA to protect you. If you are not satisfied you will get full refund within 30 days of signup. Without any Question’s. Enjoy full collaboration features and synchronize your email, contacts, calendars, tasks, and notes with email clients like Microsoft Outlook 13, Windows 8 Mail, Apple Mail and Mozilla Thunderbird or with the latest Apple, Android and Windows phones and tablets from any web connection. 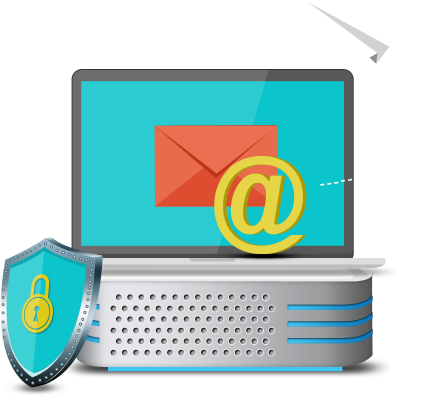 To keep your mail systems safe from email-borne threats like spam, viruses, messages received from external mailboxes undergo multiple virus and spam scans. We stop spam in its tracks to keep your inbox squeaky clean. Improved junk e-mail filter disables harmful links within emails.